The minimalist theme is in fashion these days, and then whether it is in terms of fashion or beauty, more and more people are opting for this approach in their way of dressing and looks. By minimalistic approach, we mean simplicity.. simple elements with no jazz, no loudness. So, this time around I decided to decorate my hands with a stunning mehendi design inspired by the much-talked about ‘minimalistic’ theme! Take a look at 17 awesome Arabic mehndi designs and draw your inspiration from the one you fancy the most. 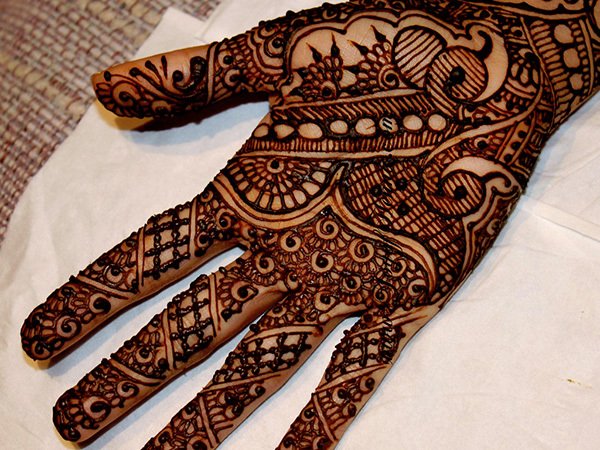 Arabic mehendi designs are gorgeous, spaced-out and not so complicated to look at. This style is actually very popular across the world, especially in India and Pakistan. These days, ladies are opting for a fusion too! Much like a pattern that has Indian motifs but a strong influence of Arabic design. 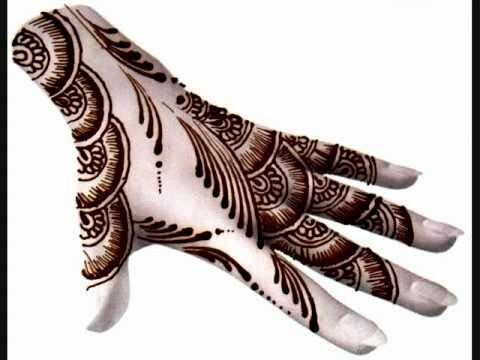 Arabic mehendi is known for its style. The designs are usually free-flowing and dispersed with clear motifs generally representing flowers, vines, leaves and even geometrical designs. Arabic mehendi is elaborate and the best part about wearing this style is that you can flaunt it on your wrist, fingers, and palms, back of your palms, feet, ankles, arms, and shoulders. It looks so stylish no matter what. The outline or borders of the designs are quite bold. It is not very easy to create Arabic mehendi design if one is not a pro at it. But, one thing is for sure! This mehendi style is versatile, suitable for any and all occasions. Some of my friends have done their own mehendi at home and they say it isn’t ‘THAT’ tough. So, perhaps, you can check out a couple of DIY tutorials and try them out yourself too. The unique attribute of Arabic style mehendi is its simplicity hidden within the elegant and tidy design. If you are not a fan of full hand designs, then this is your ultimate look for well-decorated hands. Besides, who says you can’t experiment with this mehndi style? 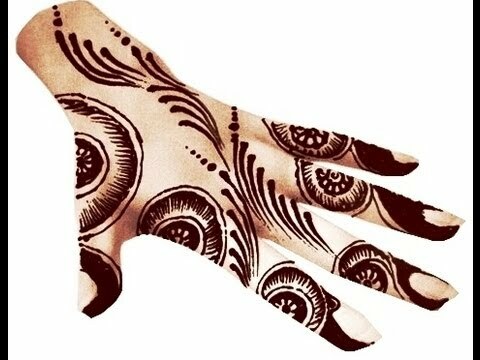 If you are feeling a bit quirky, then go for an interesting motif either on the tip of the fingers or the back of the palm! For instance, an inverted heart pattern and the net-like patterns with tiny flowers make this mehendi design very different from the usual ones. You can also go for tiny little dots inside the net like the pattern I just mentioned above. You can also for a lace like design or even the multiple roses or hibiscus flowers with minimal designs around it make it a great choice for an upcoming function, festival, etc. Whichever way you want to decorate your hands with mehendi. Be sure that an Arabic mehendi design will definitely get you all the wows from the guests.